Struggling musician Jimmy Ellis was regularly dismissed by record companies for sounding too much like Elvis. 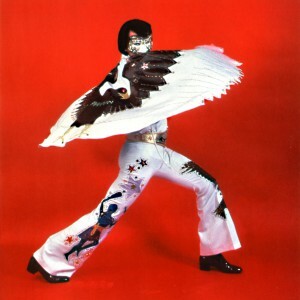 Soon after August 16, 1977, Sun Records signed Ellis as Orion, who performed in a garish mask and fuelled rumours that The King might not be dead after all. 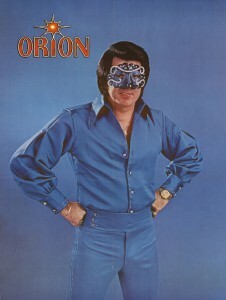 Orion recorded 11 albums and was a live draw, but Ellis’ hard won fame wasn’t what he imagined. Consummate filmmaker Jeanie Finlay (The Great Hip Hop Hoax) rescues another great story from rock ‘n’ roll’s annals, celebrating the life of a previously unheralded man of mystery.